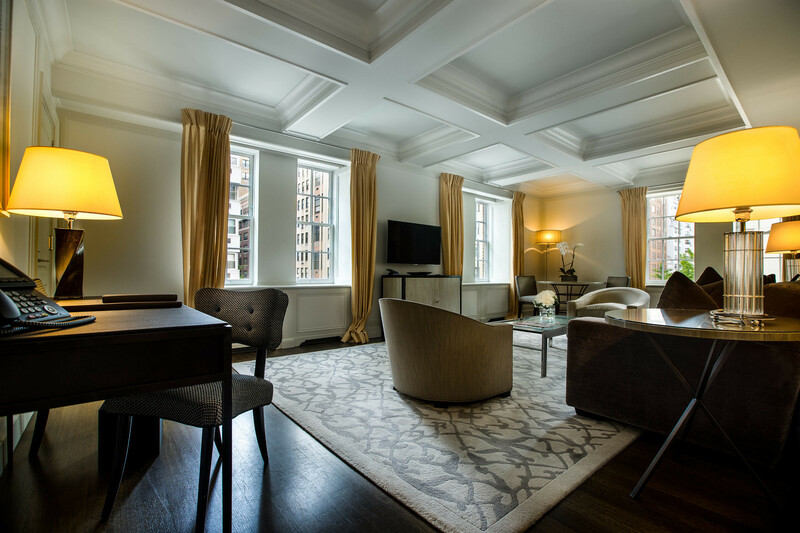 With furnishings of ebony, sycamore and nickel, fine Italian linens and bedding by Quagliotti, the Madison Suites serve as a chic and private oasis in the heart of New York City’s most elegant neighborhood. 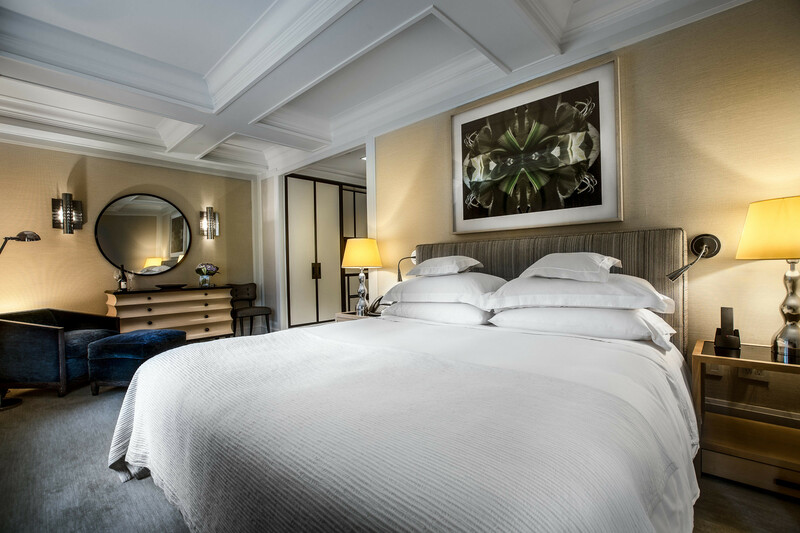 Each guest room is outfitted with state-of-the-art HD televisions and audio systems and a Crestron panel that controls temperature, entertainment, shades and lighting with a single touch. 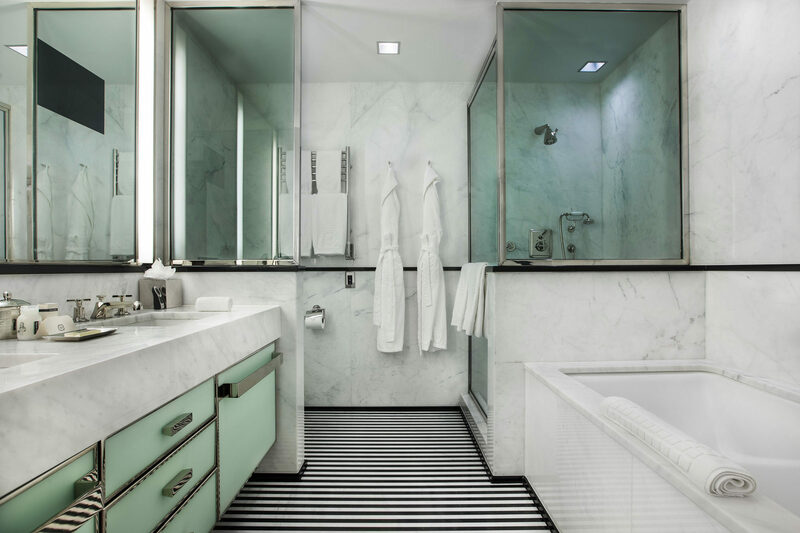 Additional amenities include a sleek black-granite bar with SubZero drawers, complimentary high-speed Wi-Fi and local calls, daily shoeshine and morning delivery of New York Times or Wall Street Journal. 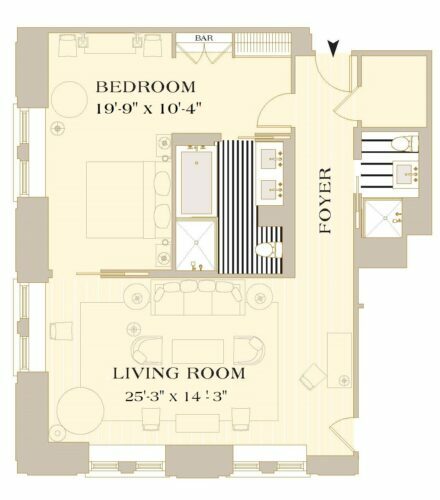 A Madison Suite can be connected to a Madison Queen and/or Seventy-Seven guest room to create a two-bedroom or three-bedroom Suite. The Madison Suite entrance door is 35.5” wide. Bathroom entrance is 32” wide. Please note that the room and room bathroom do not have accessible features.